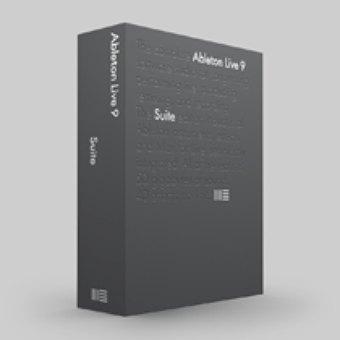 I did the upgrade from Ableton Live Intro to the full version then to version 9 some time ago. This week I did the upgrade from full version to suite. All are awesome tools on their own right with cool presets and endless possibilities regarding creating music. The problem I have now is that I’m stuck in all these opportunities. Possible combinations with stochastic tools like Circuit doesn’t improve the situation much. Did I mention that Max 4 Live is included in Suite, now? No, guess why… argh! I know that this is what we call a “Luxus Problem” in German: like should I use the Bentley or the rolls Royce to drive to the studio (if there were one). But nevertheless I have the feeling that instead of reading manuals, watching tutorial videos and dropping the jaw in awe I better get a new song done, right? Had this paralysis, too? Let me know and thanks a lot in advance for any hints or sympathetic words.